Dependence and co-occurring disorders are often misunderstood. They are usually surrounded by feelings of guilt, anger, and blame. Some people fail to understand the psychological component. Additionally, dependence is frequently accompanied by a co-occurring disorder. 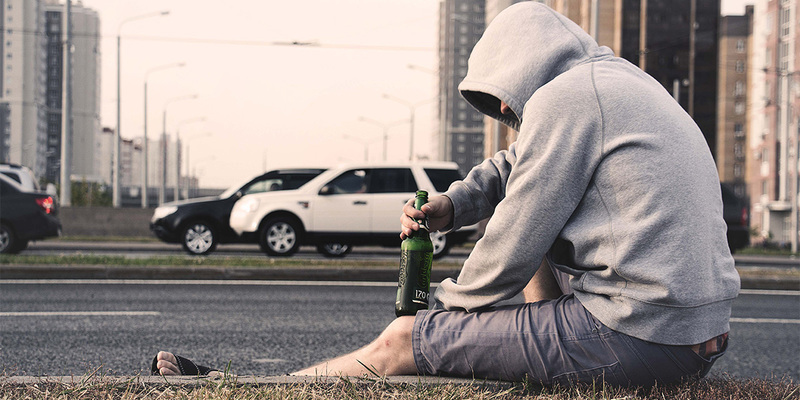 When a person struggles with drug or alcohol dependence, they may also deal with depression or anxiety. On the other hand, when a psychological condition such as Generalized Anxiety Disorder or Major Depressive Disorder is not identified and treated, a person might attempt to self-medicate through the use of drugs or alcohol. A successful treatment should include both mental health disorders. In addition to breaking the habit of using, it is also important to identify the cause and to treat that too. The symptoms of dependency can be a never-ending cycle; leaving you feeling like you just can’t stop and like you will never find your way out of the vicious cycle. The obsessive urges can ruin your career, relationships, and academic success, leading you to the desire to use again. The counselors at Great Lakes Psychology Group can help you identify and overcome this difficult cycle. Working through dependency and co-occurring disorders can be tough. In fact, with the cravings and intense feelings of need you may experience, it may just be one of the hardest things you will ever do. The outcome of a life free from dependency, however, is well worth the work. Fortunately, our therapists at Great Lakes Psychology Group are well-trained to identify the co-occurring disorders and help you begin your path to recovery. Don’t let dependency and overuse control your life anymore. Reach out today to one of our experienced counselors in Okemos at Great Lakes Psychology Group. We have confidential and same-day appointments available. We also accept most insurance plans. Let us help you take the first important step into full recovery. For co-occurring disorder counseling team up with a specialist today. Call 800-693-1916 or schedule an appointment online. Start the path to recovery and a better life today.